In this program you are able to add product, delete product and update product. This program has a two users (cashier and manager). 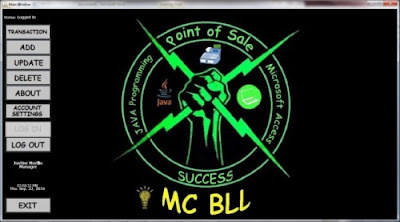 Point of Sale using Java Programming Language and MS Access Database in NetBeans.